Originally intended for steel construction (TRINTEL I). 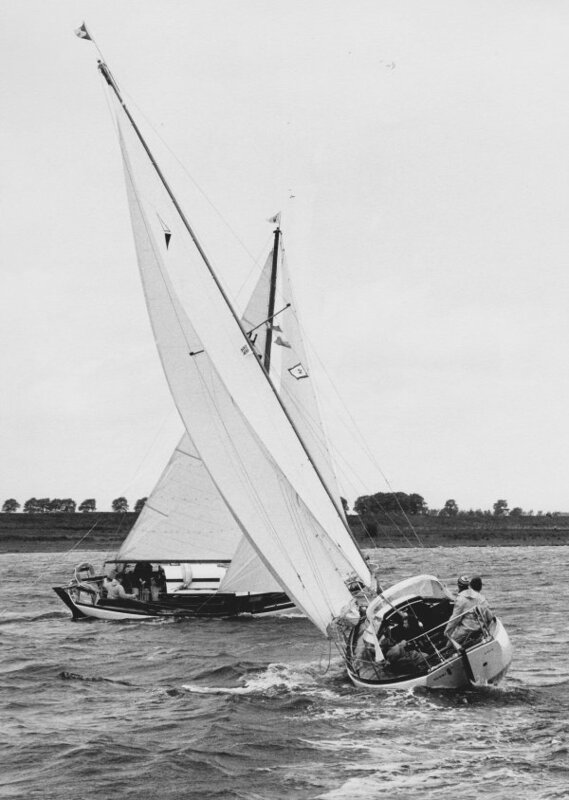 Hulls molded by Tyler Boat Co. (UK) and finished by Anne Wever. Deck and coach roof are wood. 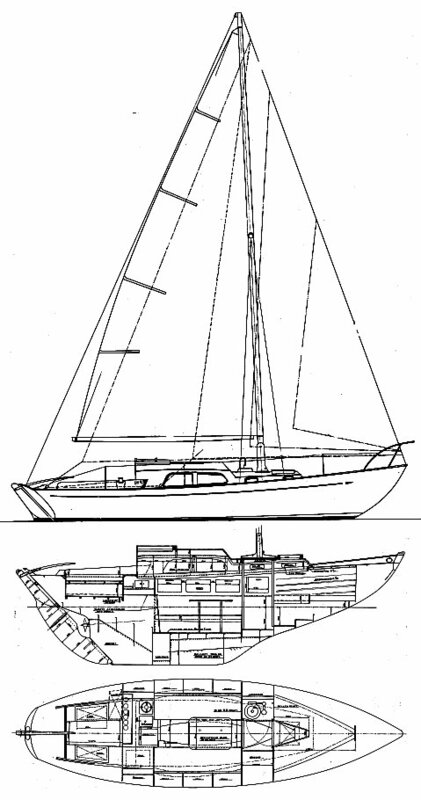 Earlier boats have wood masts; Later delivered with aluminum spars. Many thanks for assistance on all Trintel/Trintella models from 'Trintella Friends Association' (www.trintella.org.